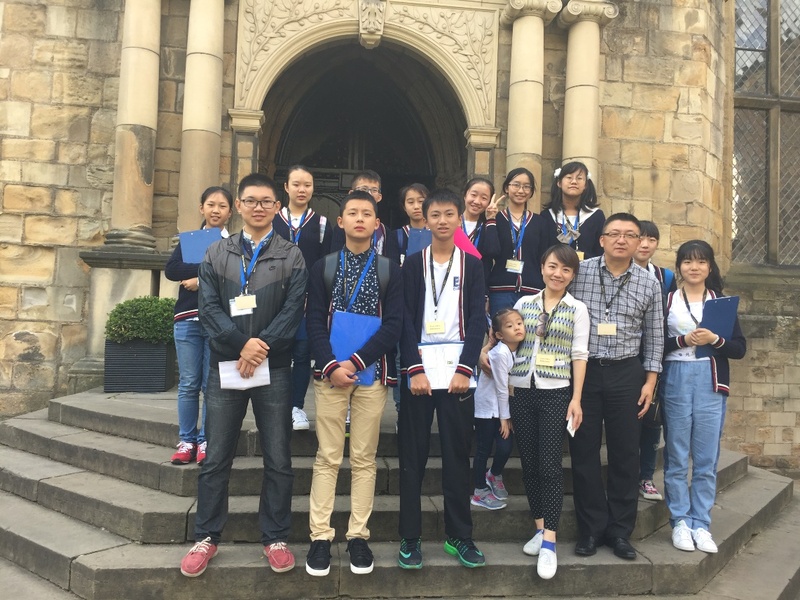 ICE was delighted to be able to welcome 13 young people and teachers from Chengdu, China to participate in a Durham Enterprise Summer School during early August. 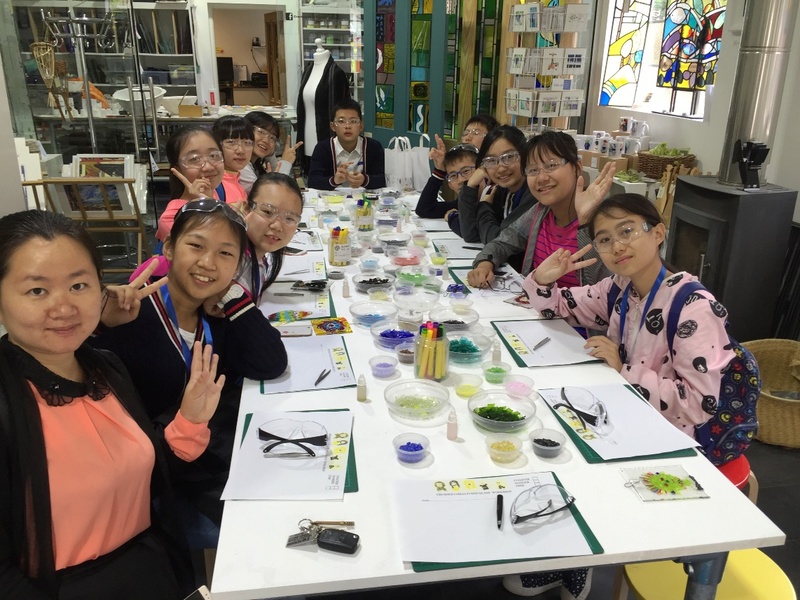 This latest Enterprise Summer School initiative forms part of a broader enterprise and entrepreneurship partnership between ICE and CBFQ – China Britain Financial Quotient – in Chengdu, and was piloted to contribute towards achieving CBFQ’s aim of engendering enterprise and creativity in China’s young people. ICE’s extensive experience in enterprise and venture creation, combined with the international reputation of Durham University and St Aiden’s College, provided a diverse learning and development opportunity for the students and teachers involved. During the 7 day programme they were supported to discover and practice the concepts of entrepreneurship, creativity, venture creation and prototyping, as well as gaining a real insight into Durham University life. The Durham Enterprise Summer School programme also provided the opportunity for participants to experience some of the cultural highlights and hospitality of the North East and Scotland, including day visits to Durham Castle and Cathedral, Beamish Open Air Museum and Edinburgh Castle. Building on the resounding success of the Enterprise Summer School we hope to continue to develop the programme for 2017, and are hugely grateful to ICE Associates, including Entrepreneurship Facilitator Wendy Parvin and our colleagues at the University of Durham, who made a tremendous contribution to its ultimate success.